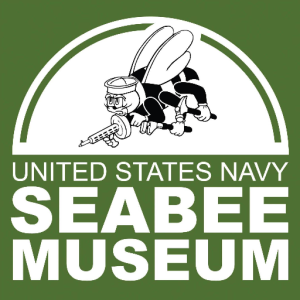 U.S. Navy Seabee Museum, NBVC Port Hueneme will host hands-on activities for the whole family beginning at 12:00. Admission is free and space is limited. 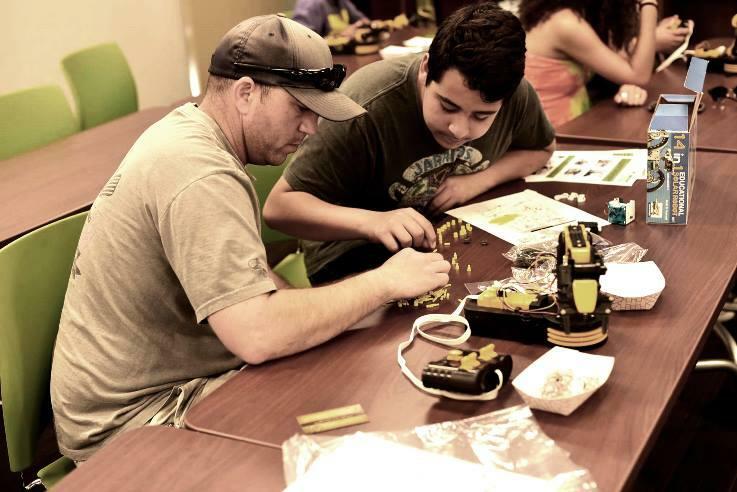 Parental participation is required. RSVP by emailing SeabeeMuseumVisitor@navy.mil. POC Jose Rivera at 982-6189.